In the strongly regulated financial services industry, being compliant and mitigating risk are as important as understanding your customers and market. We have experience of working with commercial, retail and investment banks. We’ve channeled that knowledge into developing research and analytics systems to help you stay relevant, competitive and compliant. We provide comprehensive, integrated solutions to the Banking & Securities, Insurance, and Investment Management sectors. 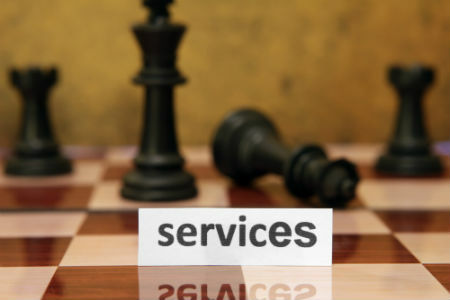 Our breadth of services and industry knowledge allow us to understand each client’s unique business needs. Our services help our clients design, transform, and runadvanced operating models to combat volatility, control costs, manage risk and enable growth.